Welcome to Crawlspace. This is the first interview we conducted in a series we're doing on Brianna Maitland's disappearance. Journalist T talks about Brianna's disappearance. You've heard this interview if you listened to episode 37 of Missing Maura Murray (https://itunes.apple.com/us/podcast/missing-maura-murray/id1006974447). 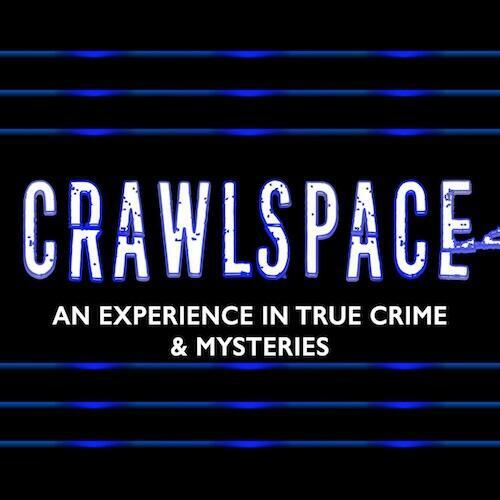 Listen to Episode One of Crawlspace on this same feed to hear us react to Tarik's interview.